A spacious duffel bag that doubles as a backpack. 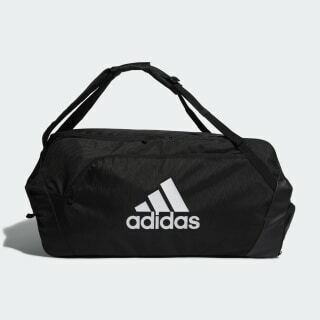 Load up for the long haul with this versatile duffel bag. The adjustable straps let you convert it into a backpack with ease. 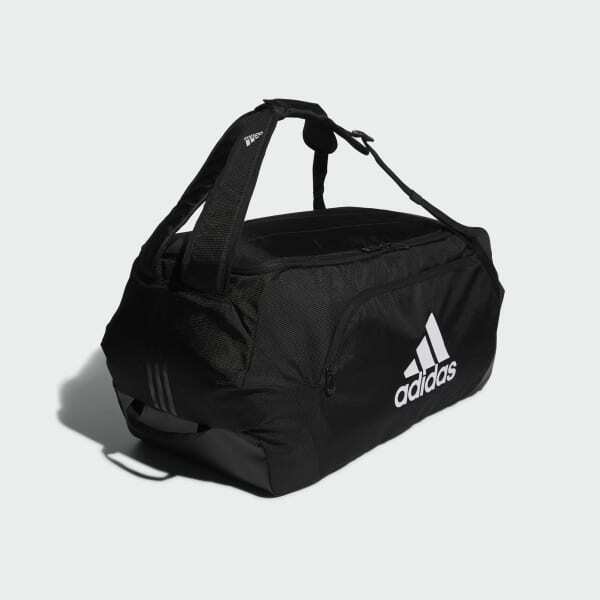 Roomy and rugged, it has a zip pocket for your essentials and a slip-in pocket for your water bottle. A breathable compartment isolates your shoes. Dimensions: 12" x 27.5" x 13.5"